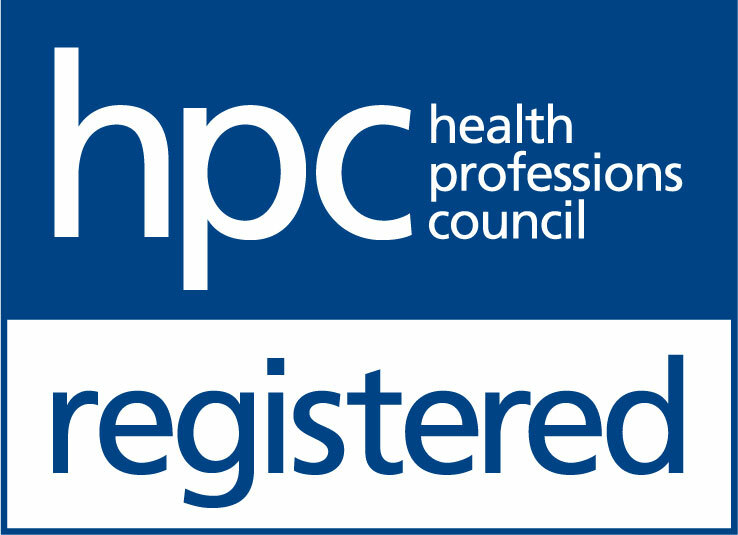 The Hearing Care Partnership Burnham-on-Sea is located in David Bull Optometrists, offering free hearing tests, hearing aids, ear wax removal and hearing services in Burnham-on-Sea. In 1983, David Bull opened an opticians in the quaint town of Burnham-on-Sea, built on his passion for traditional customer service and expertise in the field of optometry. 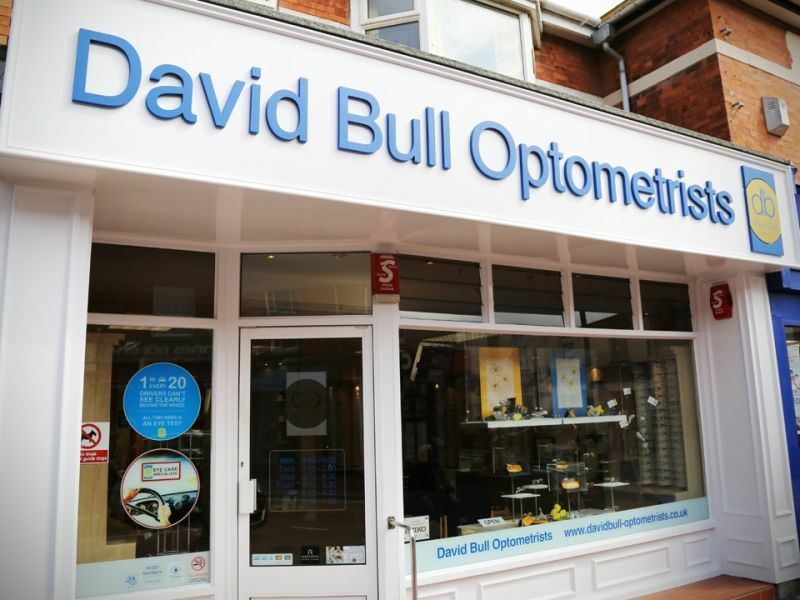 David Bull Optometrists has continued to grow from those modest beginnings, remaining committed to the latest technology and the best customer care. In their conveniently located high street branch, their expert team will be happy to advise you on the best services available for you. Offering eye examinations for all ages as well as a range of expert eye care services, you will be well looked after in David Bull Optometrists.